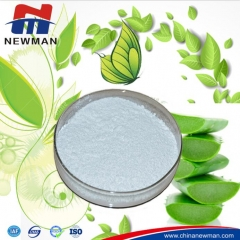 NM-Carbomer 676 polymer is a highly crosslinked polyacrylic acid polymer. 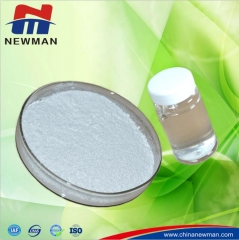 It has short flow characteristics and relatively high viscosity performance. It is recommended for use in Automatic dish care, hard surface cleaners, home care cleaning systems, gelled fuels and other common industrial systems. 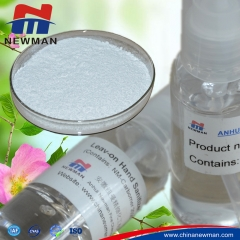 It has good viscosity stability in the presence of chlorine bleach and has good efficacy in high pH systems.